The pattern is printed and the fabric picked!!! 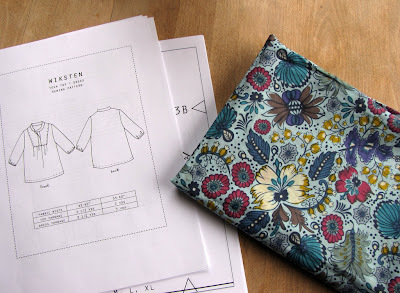 Join Kerry's Tova Sew Along Here!! i love your fabric charise! i have mine printed also, have to choose the fabric now!